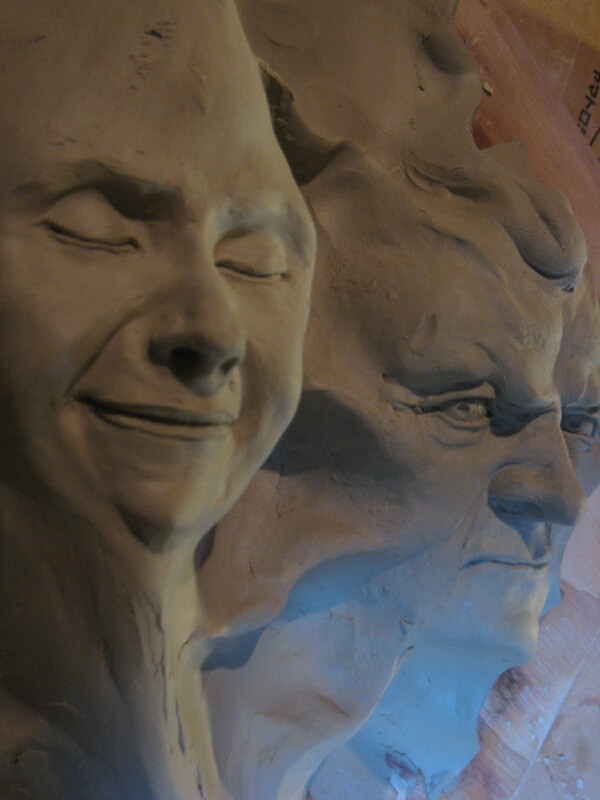 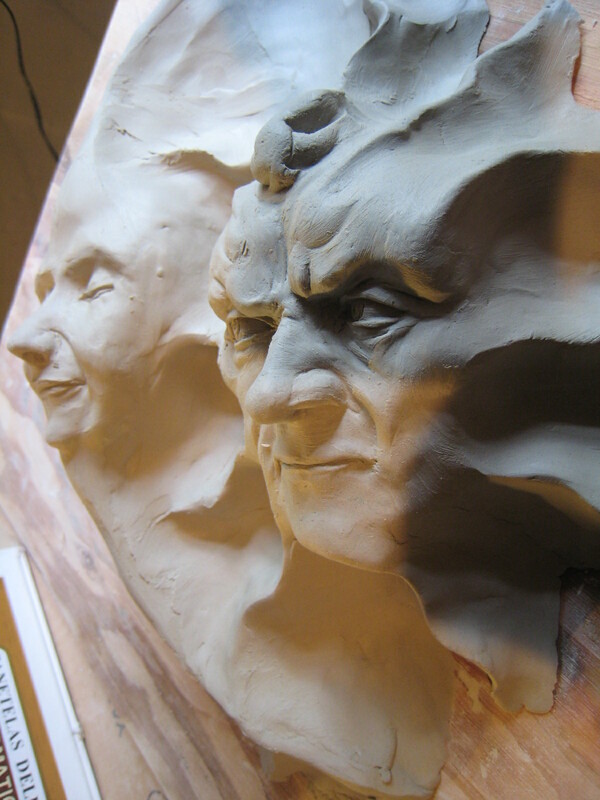 The face of this portrait bust is finished, and now I just have to sculpt the hair– no easy task for a man whose hairstyling experience is limited to 30 seconds with a comb in the morning. 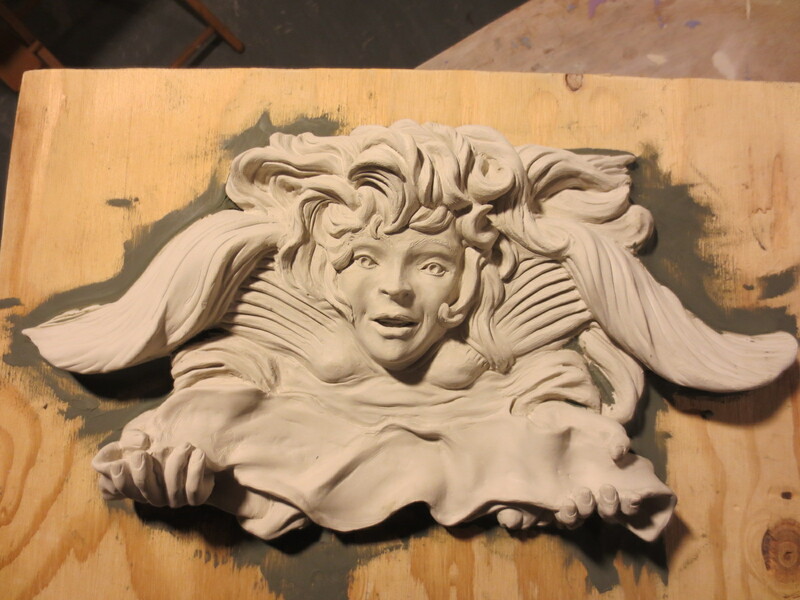 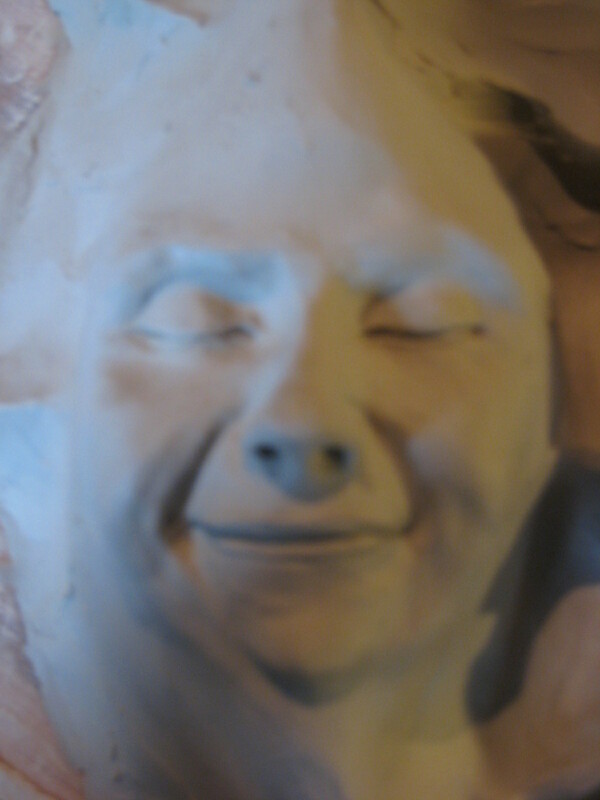 This portrait bust of Licia is done, unless I decide to add ornamentation to the pedestal. 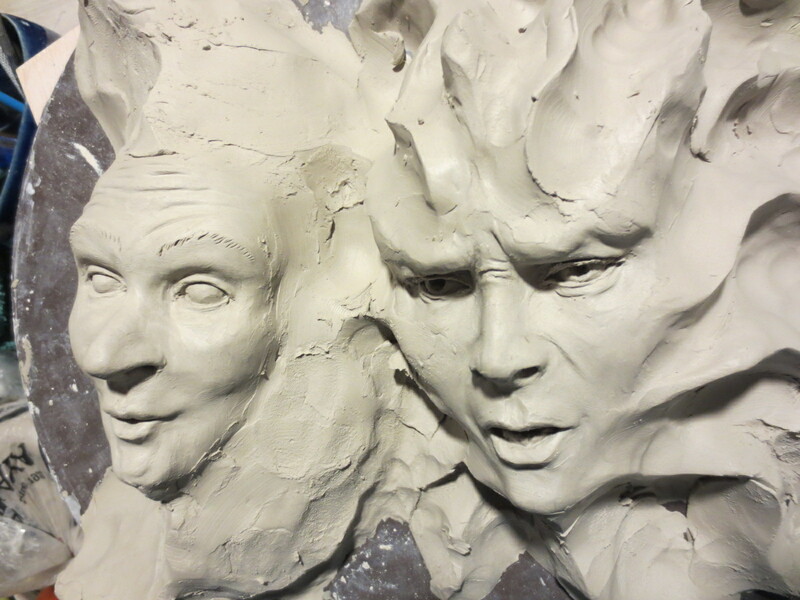 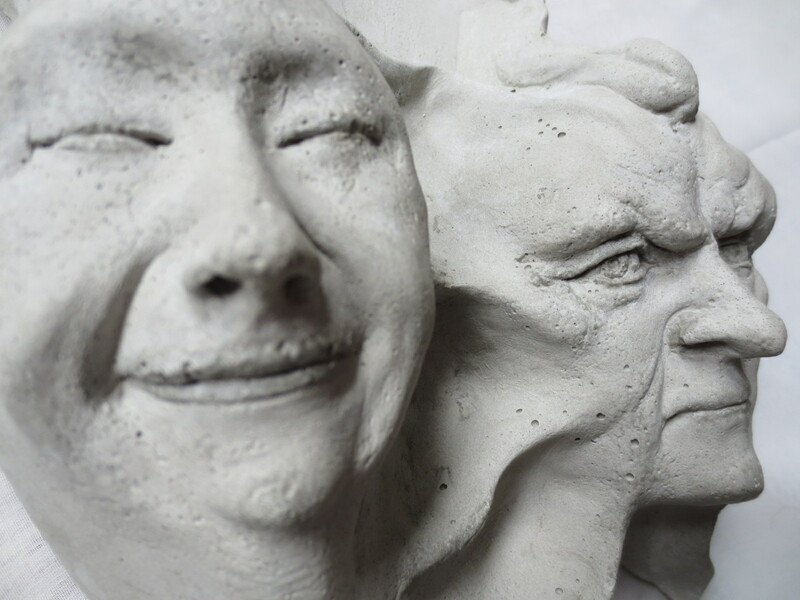 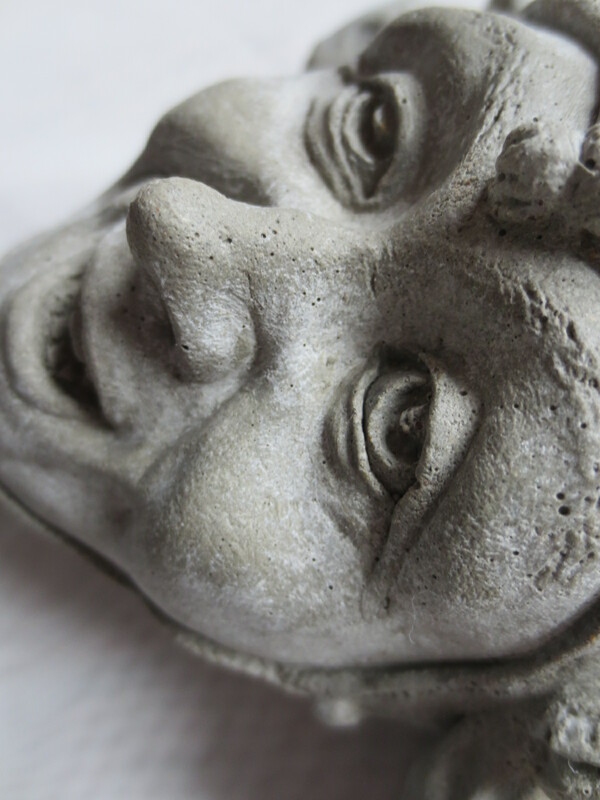 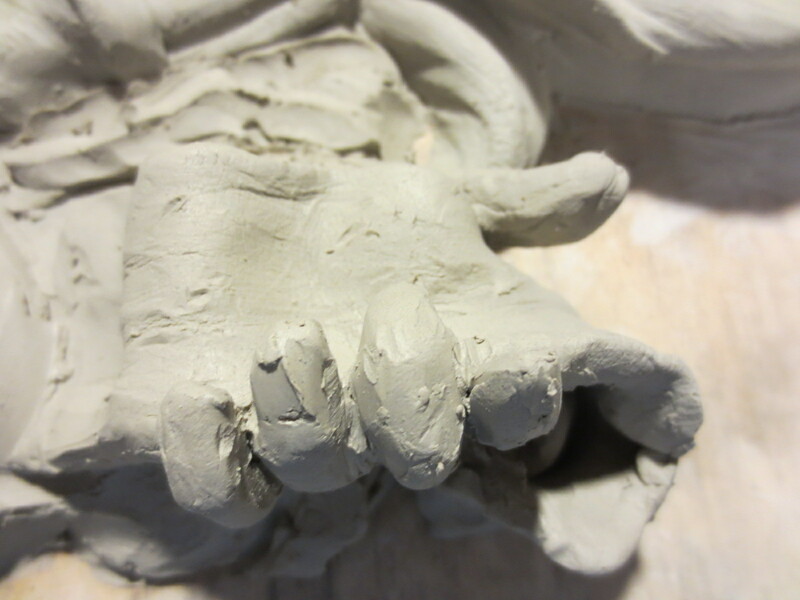 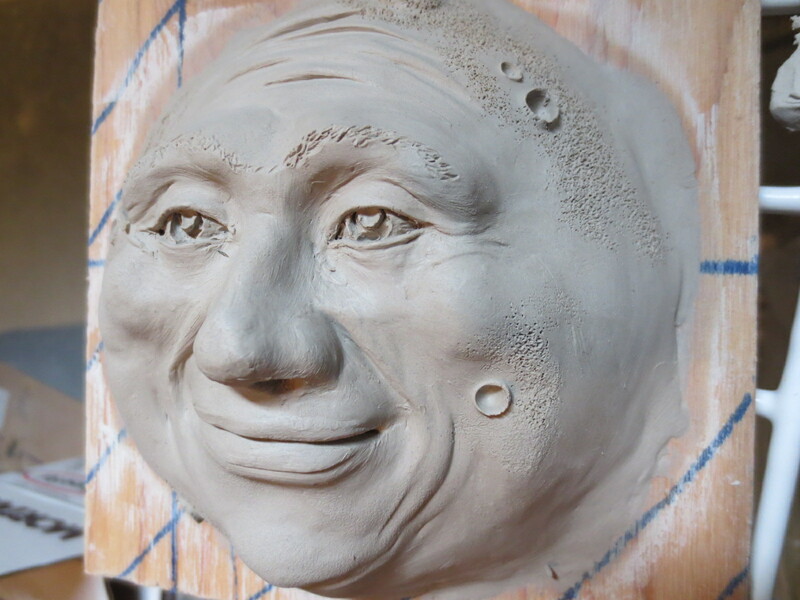 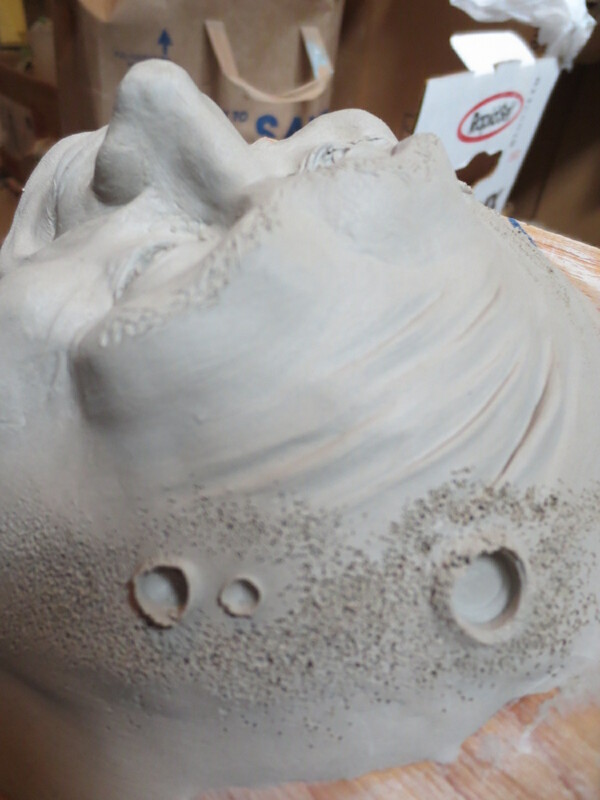 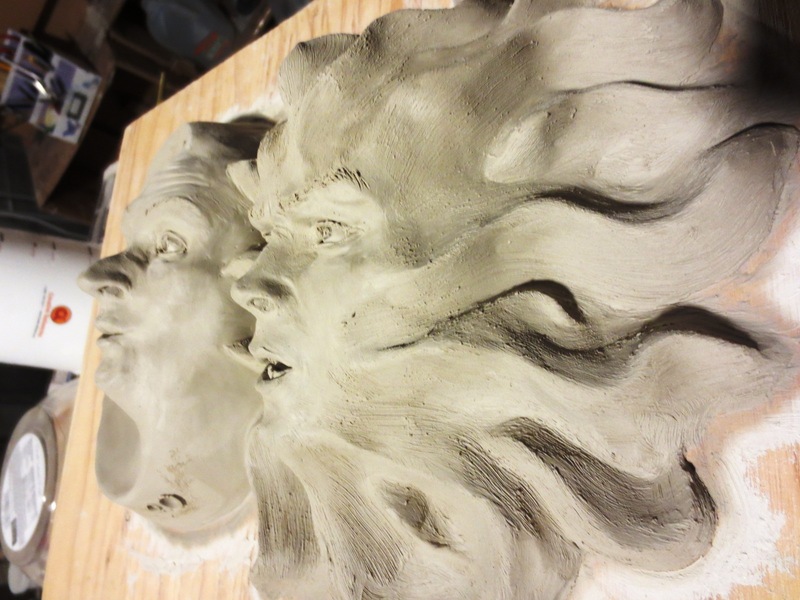 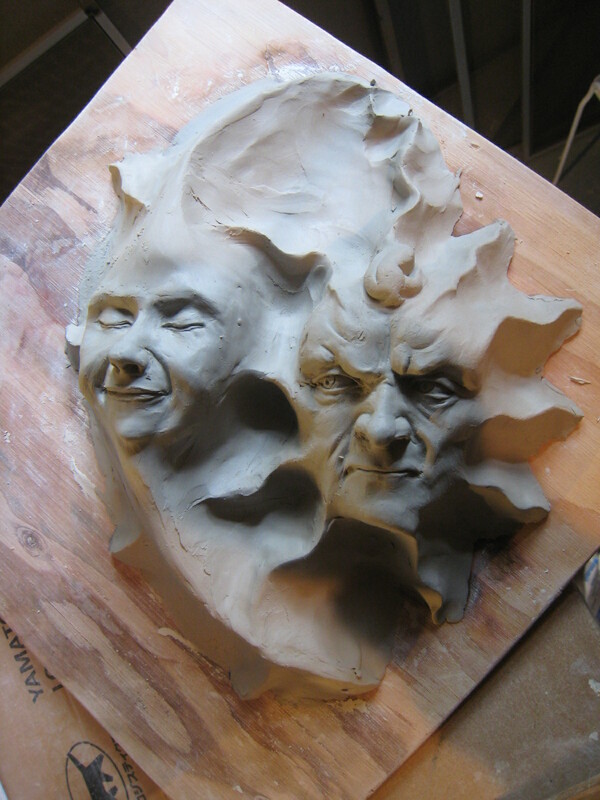 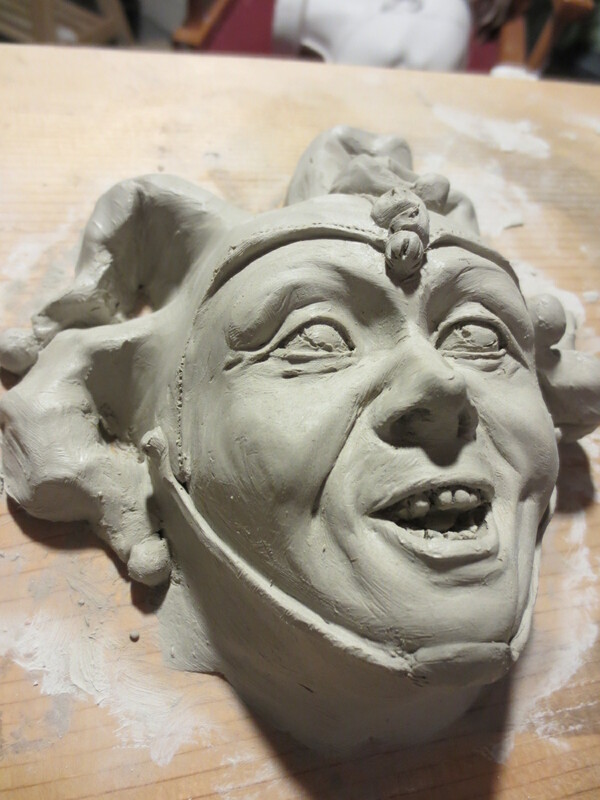 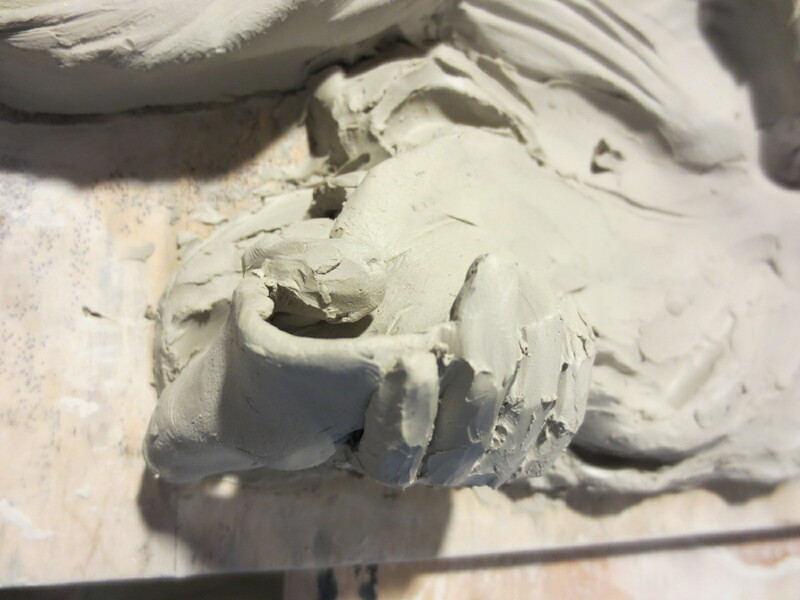 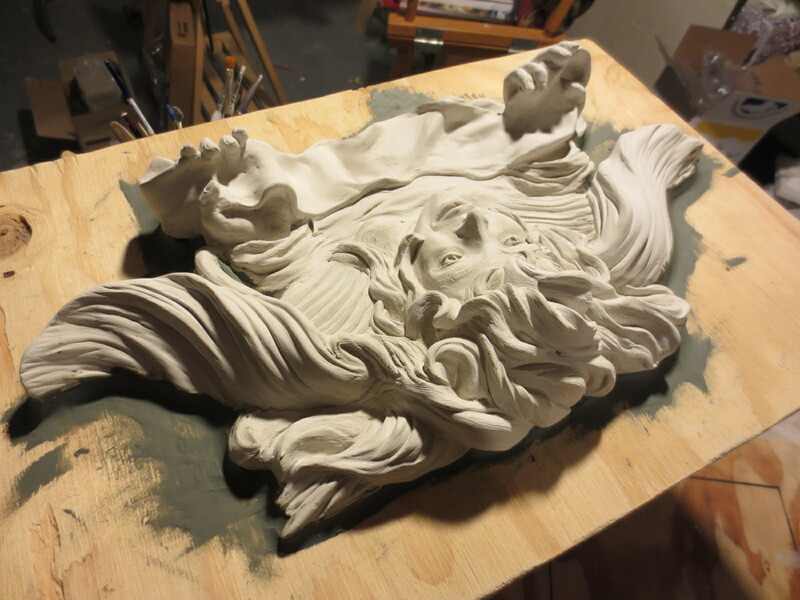 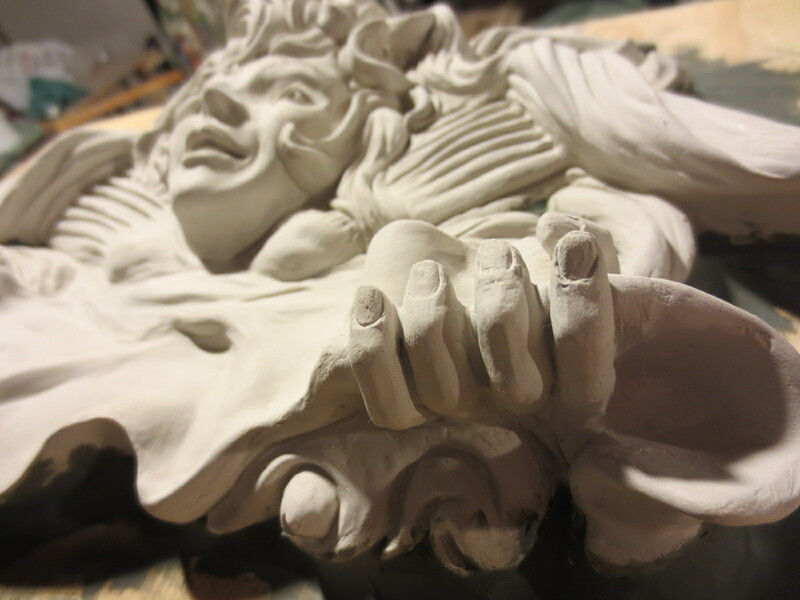 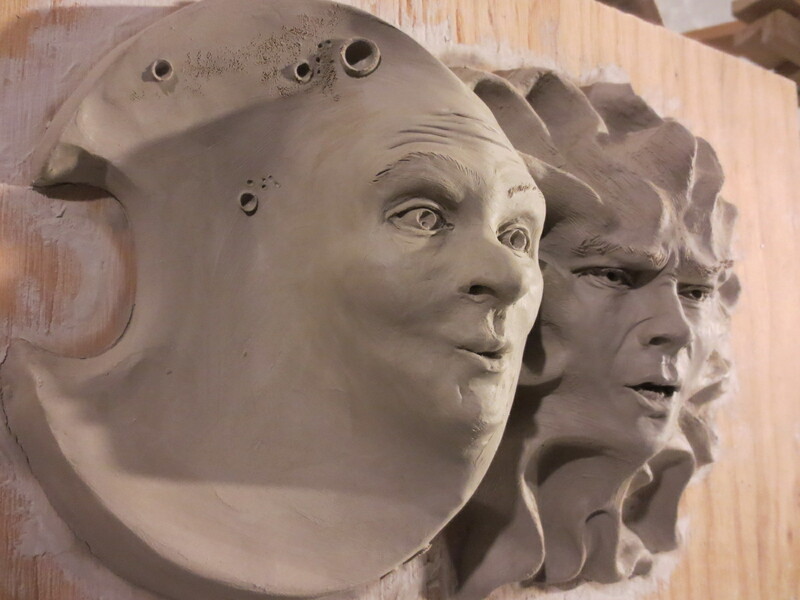 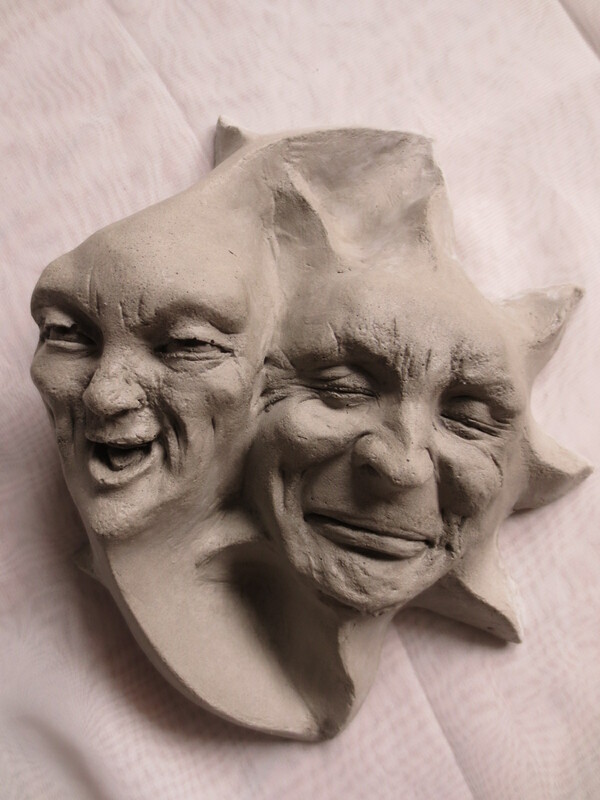 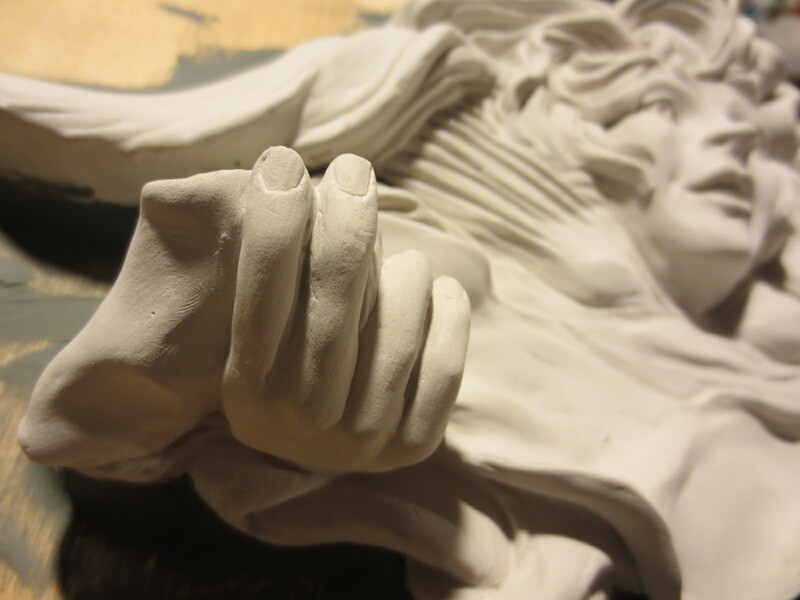 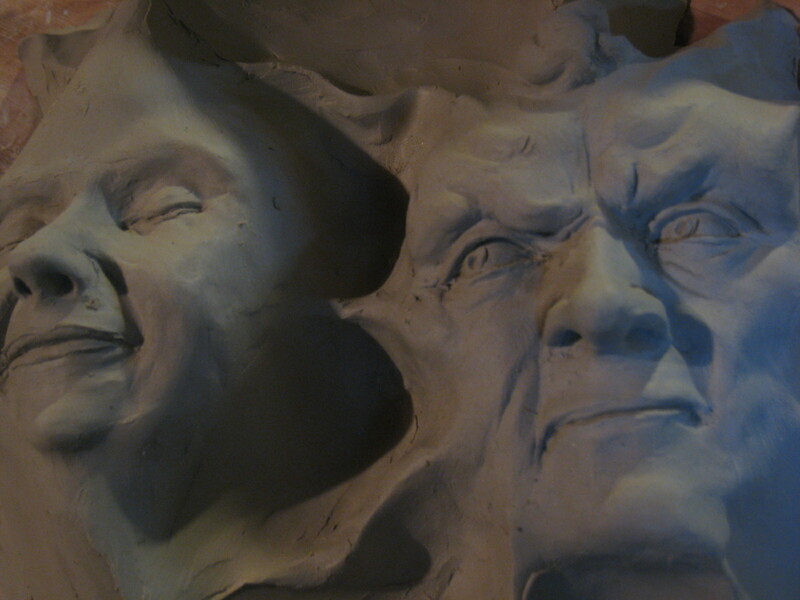 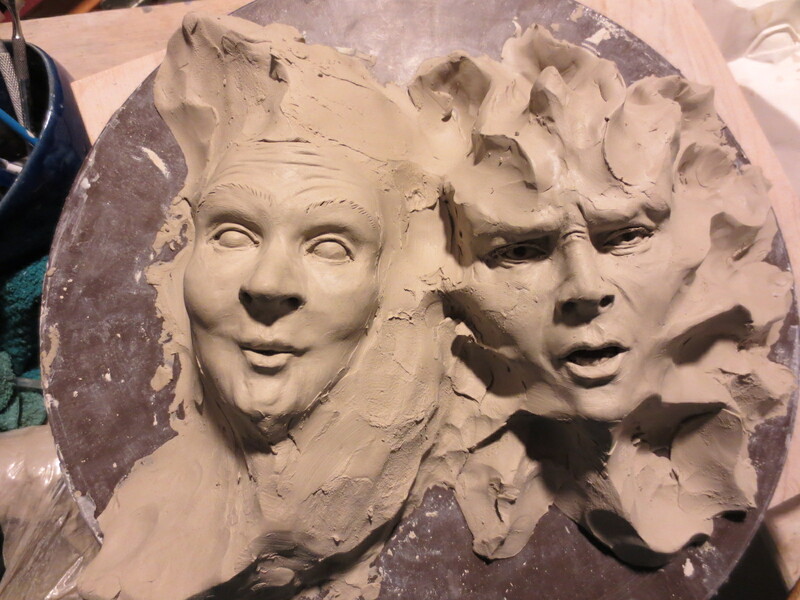 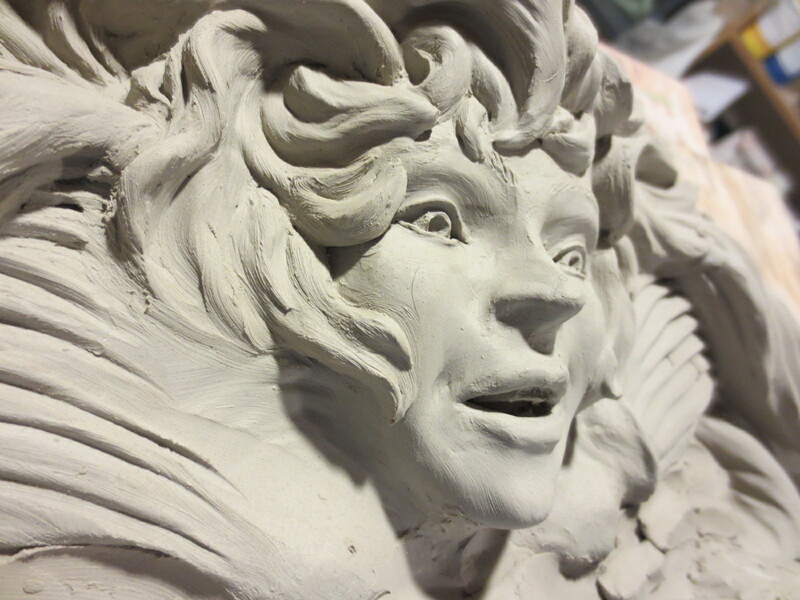 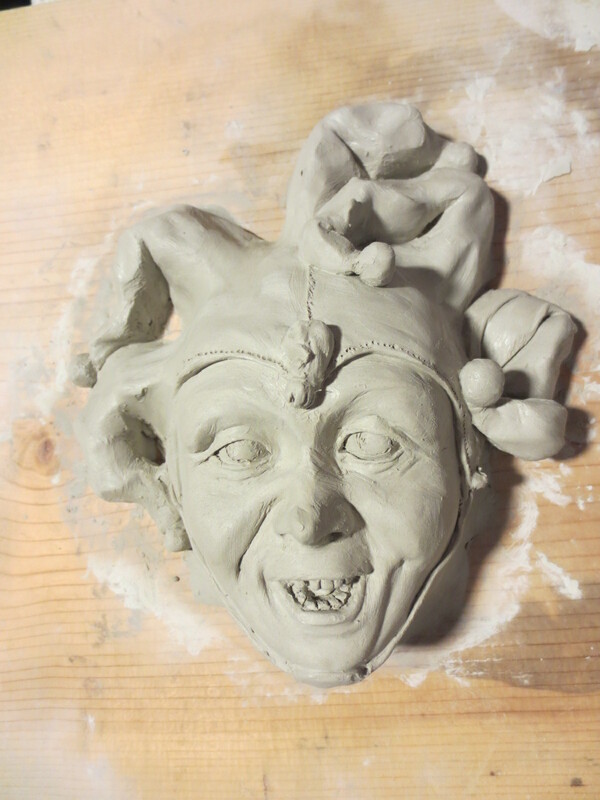 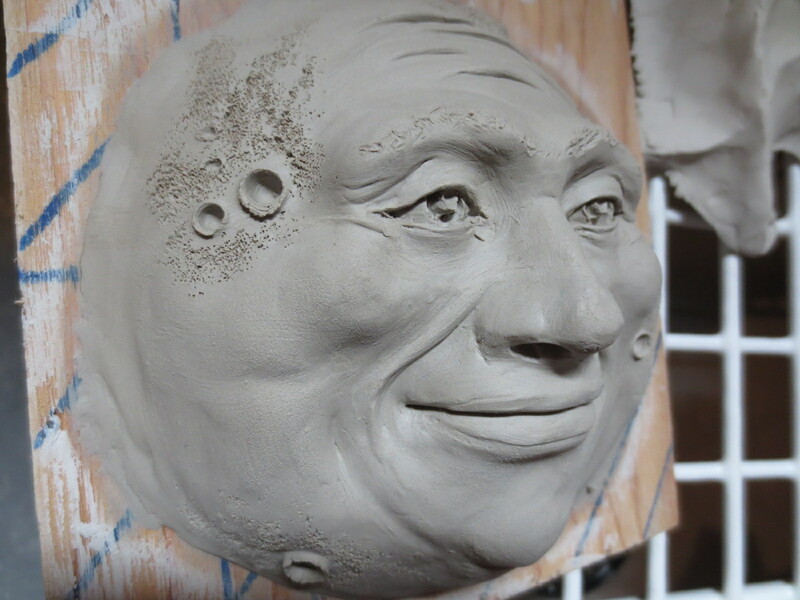 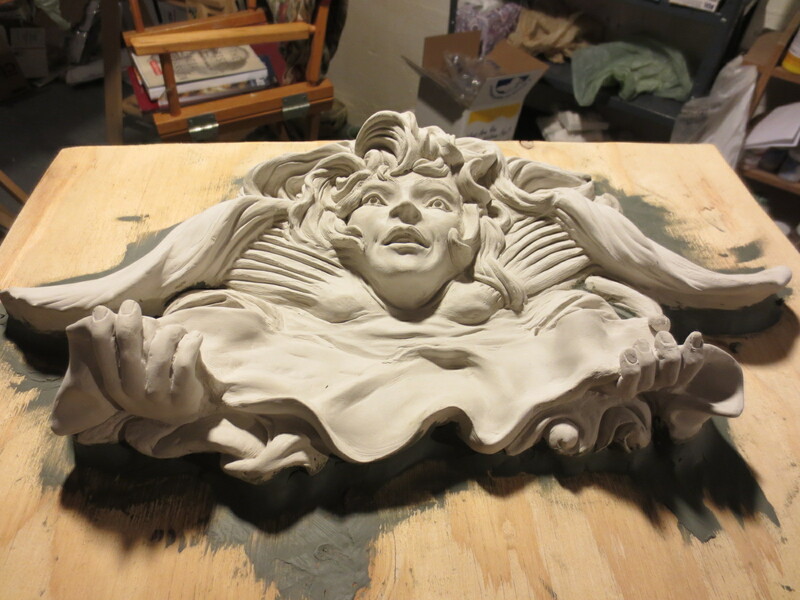 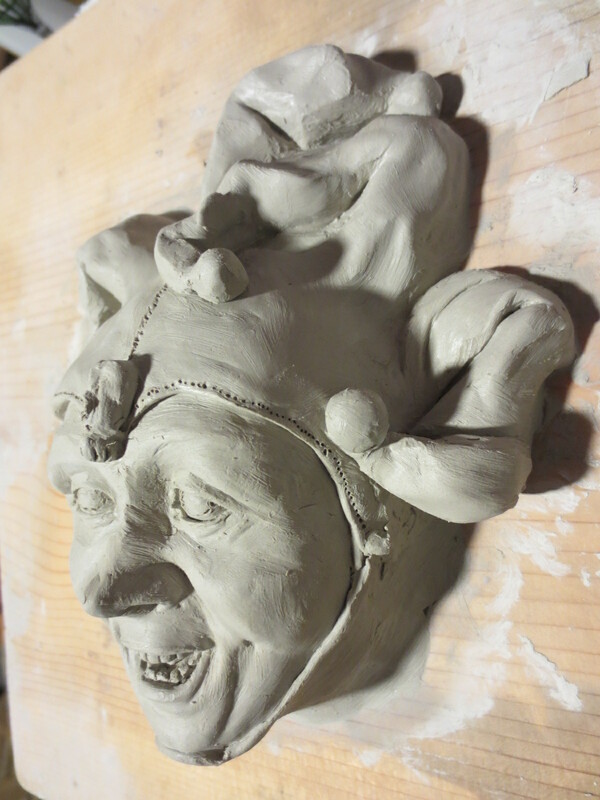 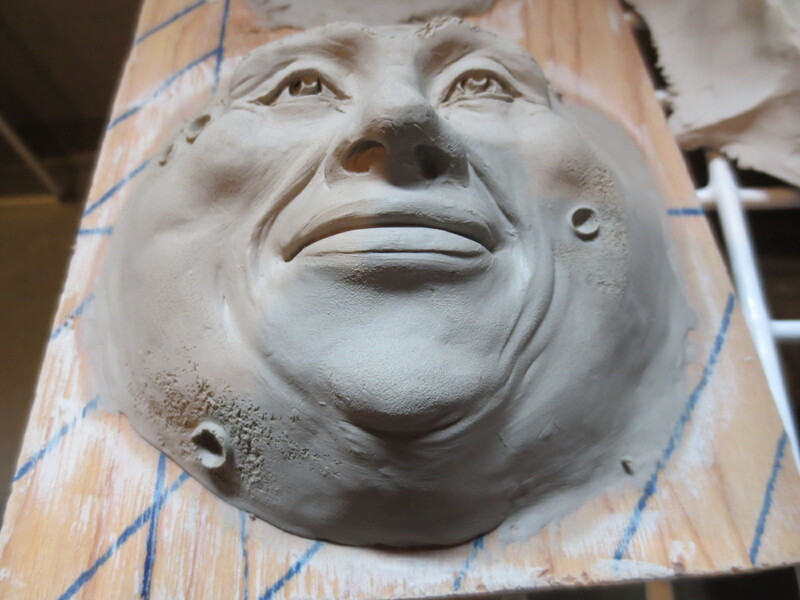 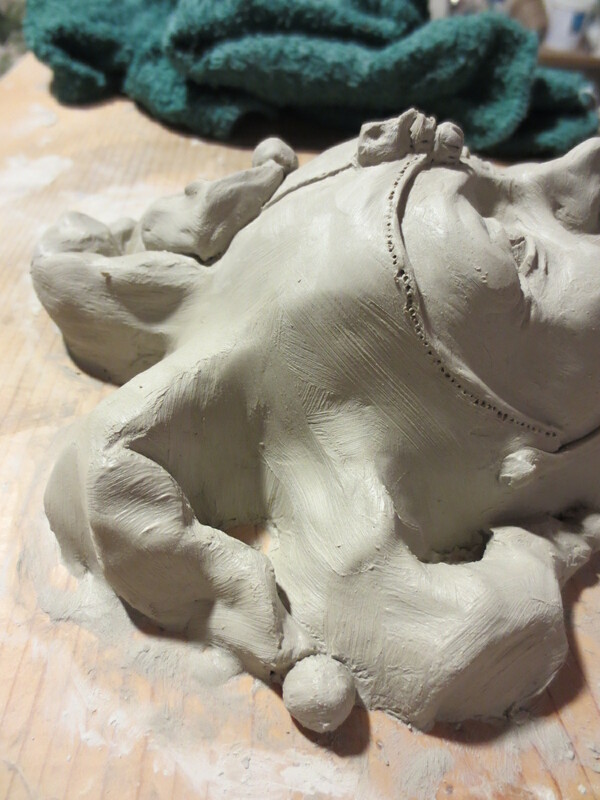 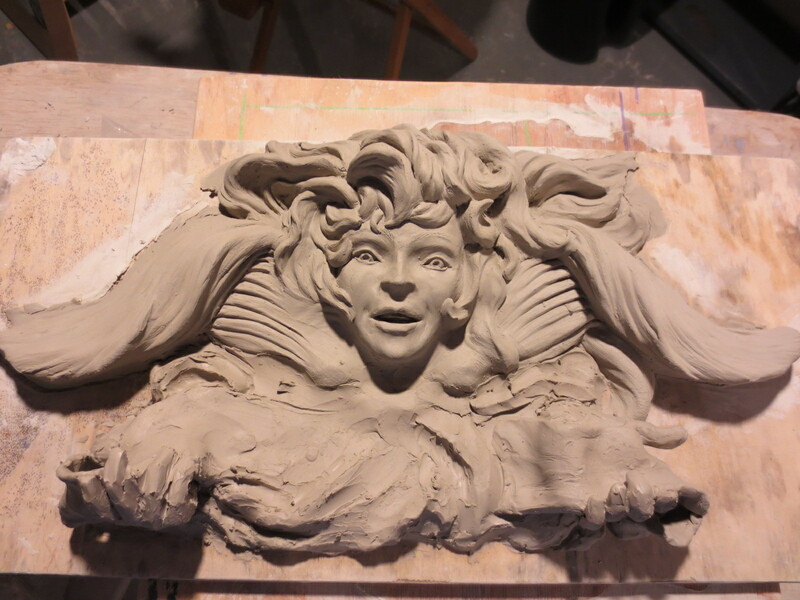 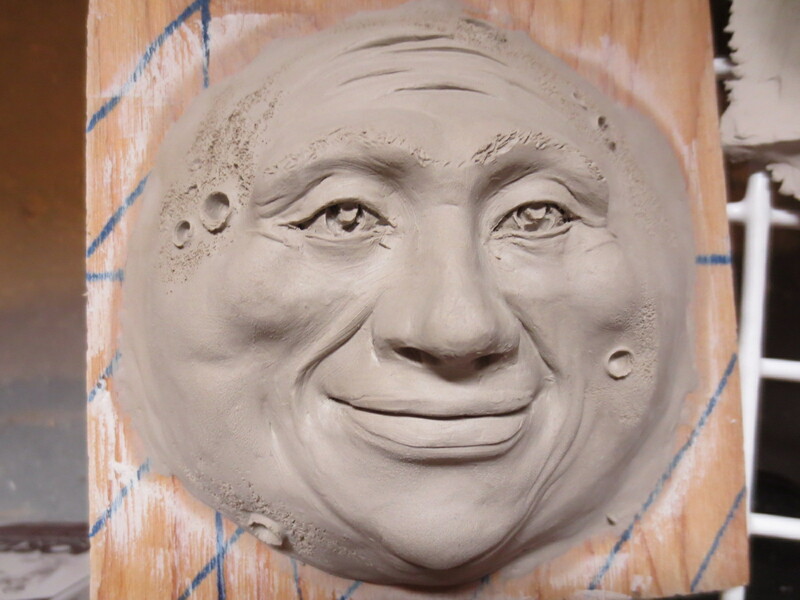 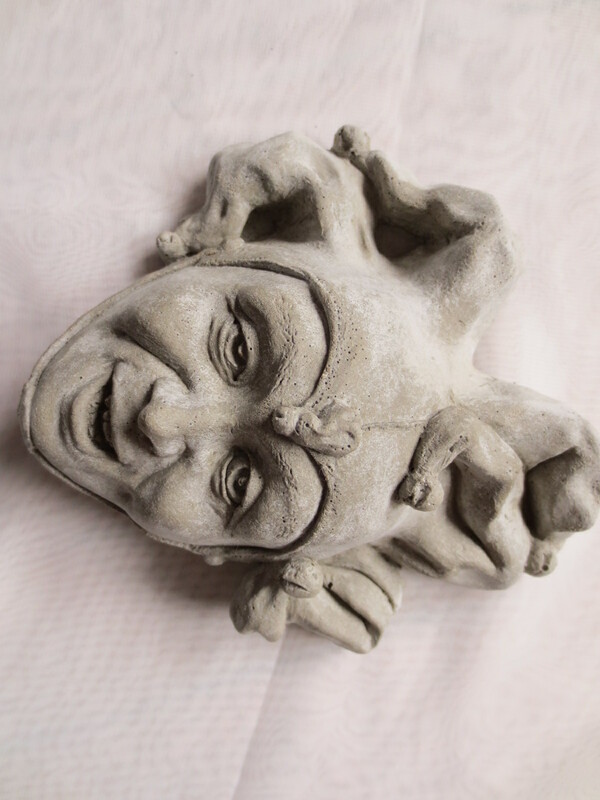 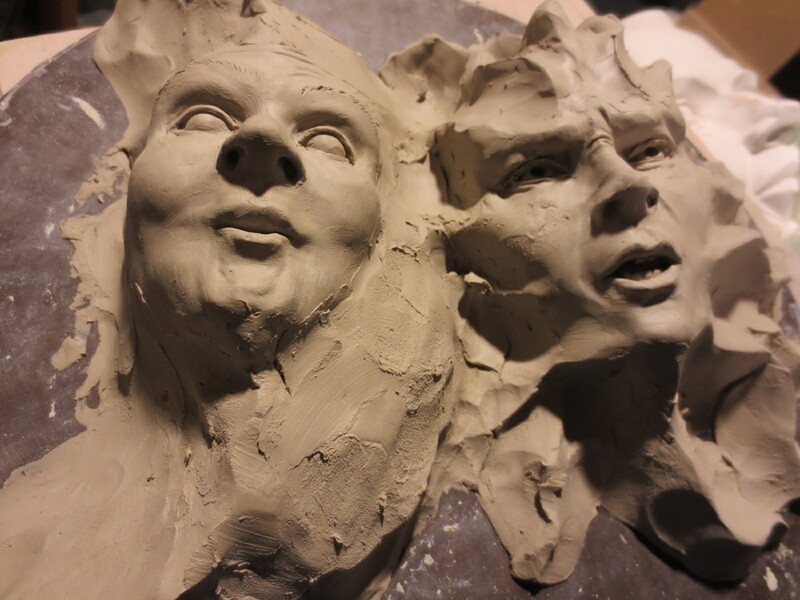 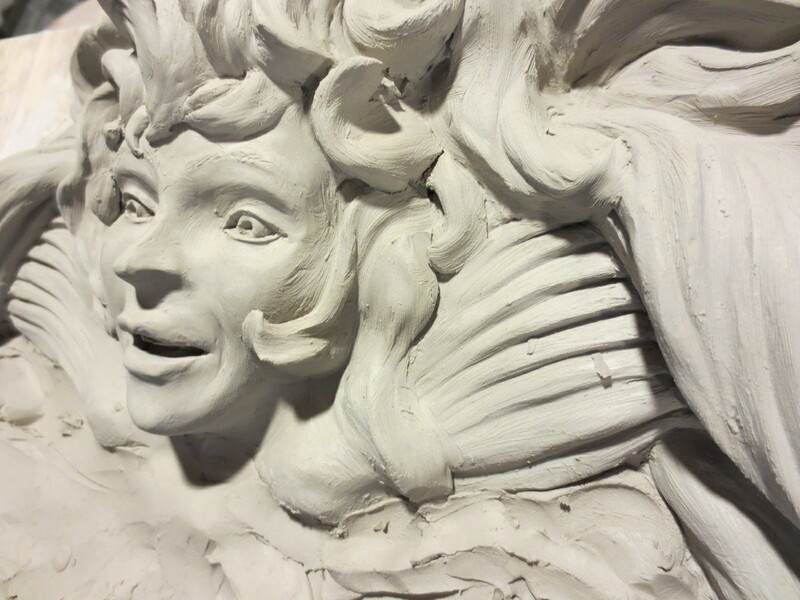 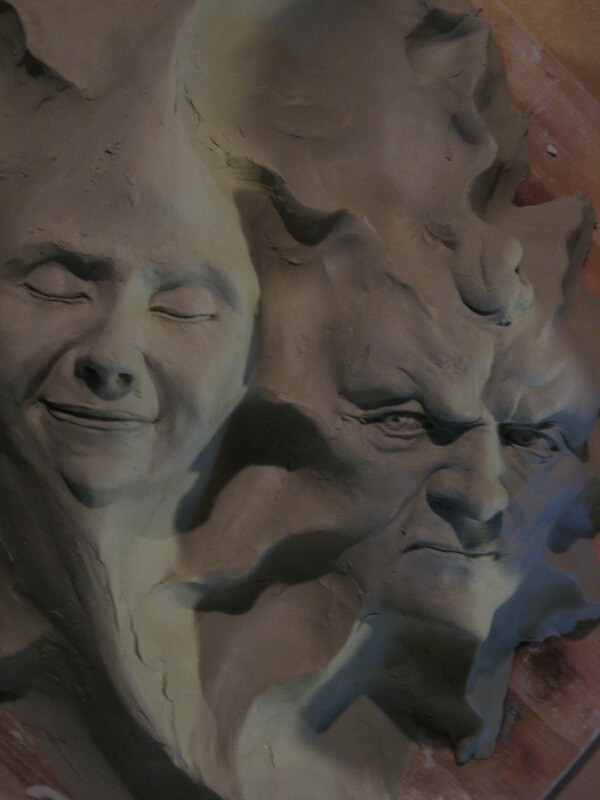 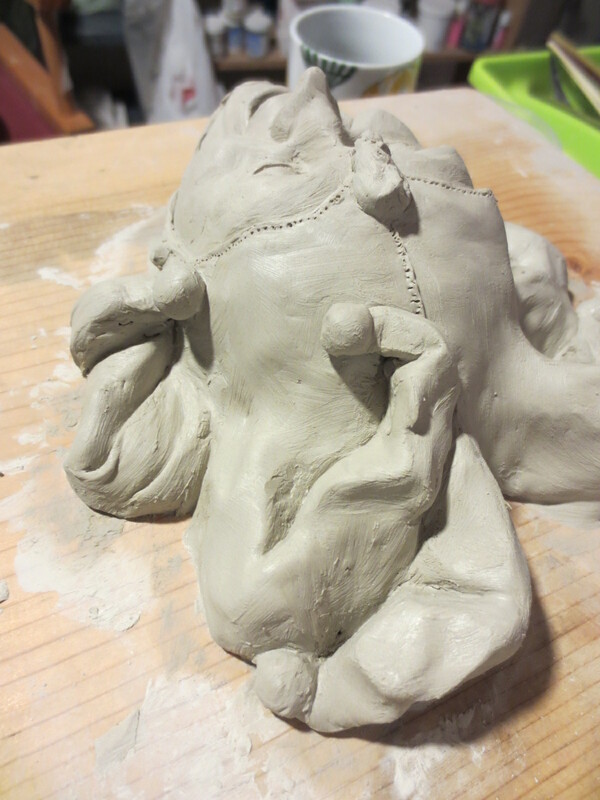 It’s made of pottery clay, so I’m debating whether to fire it before making the mold–which entails many hassles– or simply make a mold from the dry clay, which will likely require cracking up the sculpture. 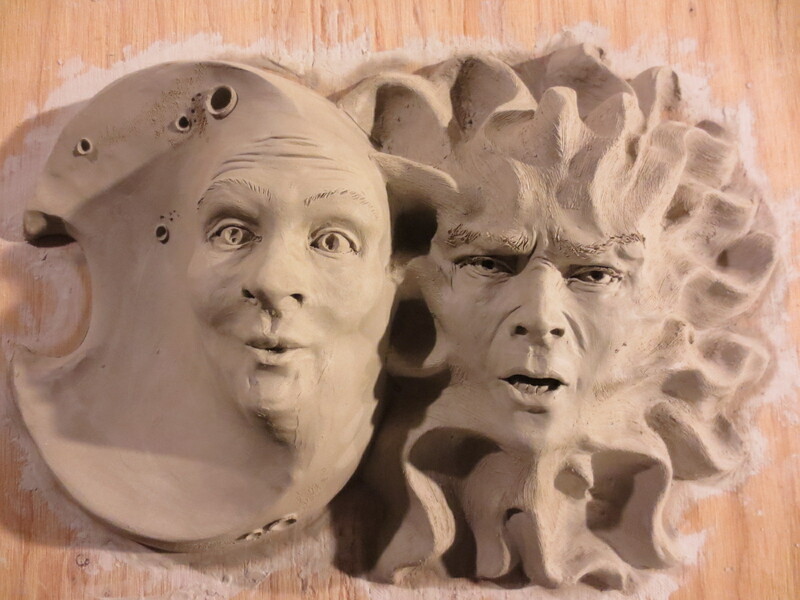 I’m inclined toward the latter.